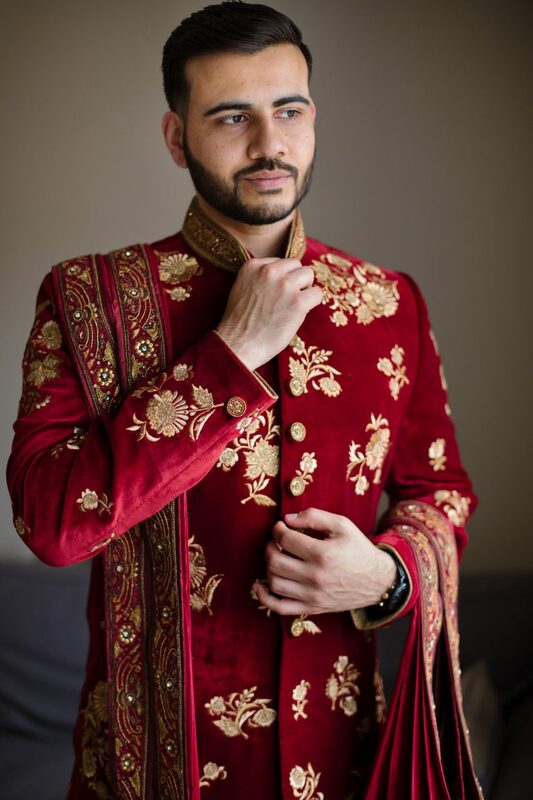 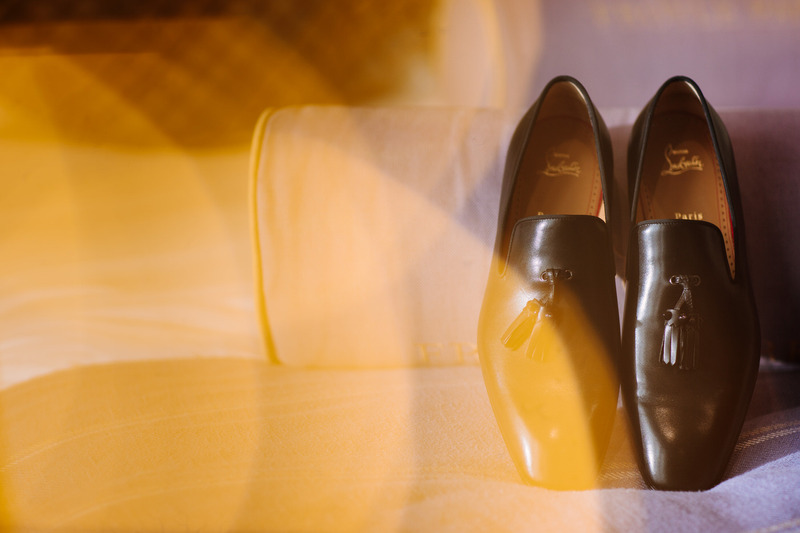 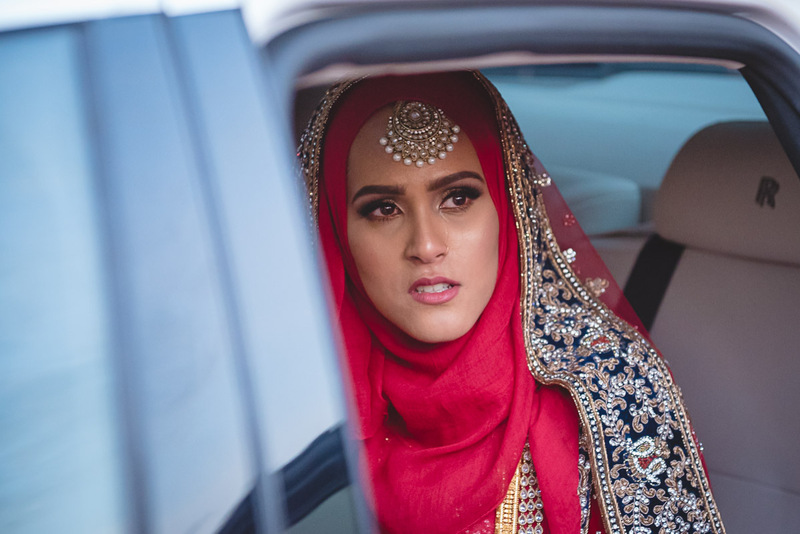 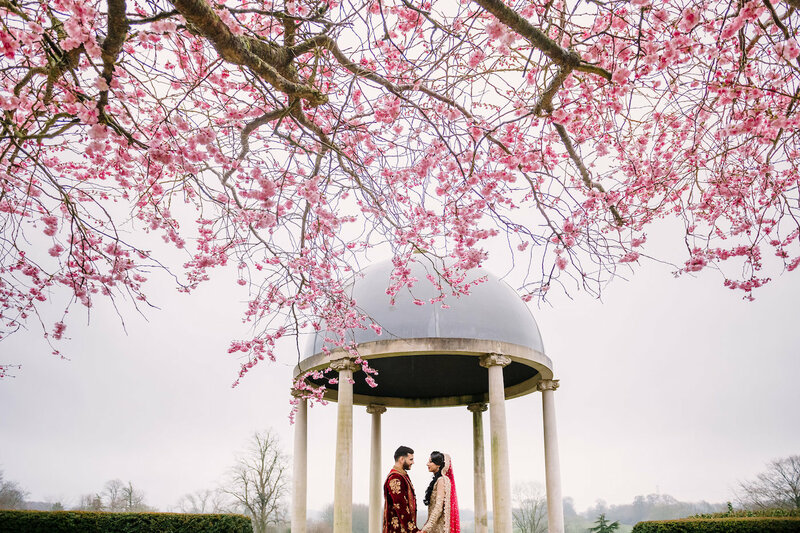 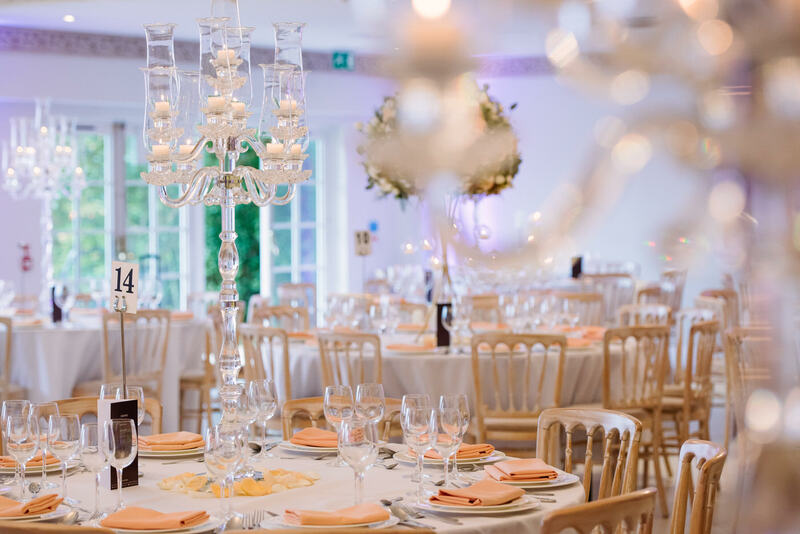 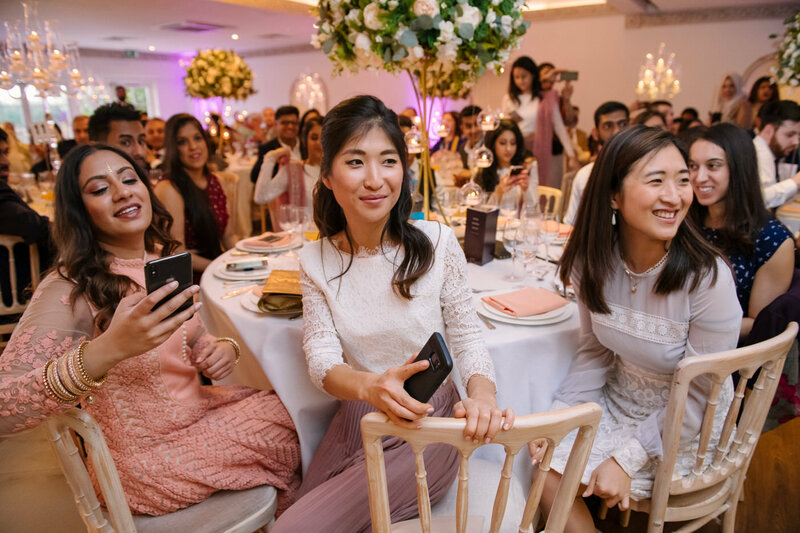 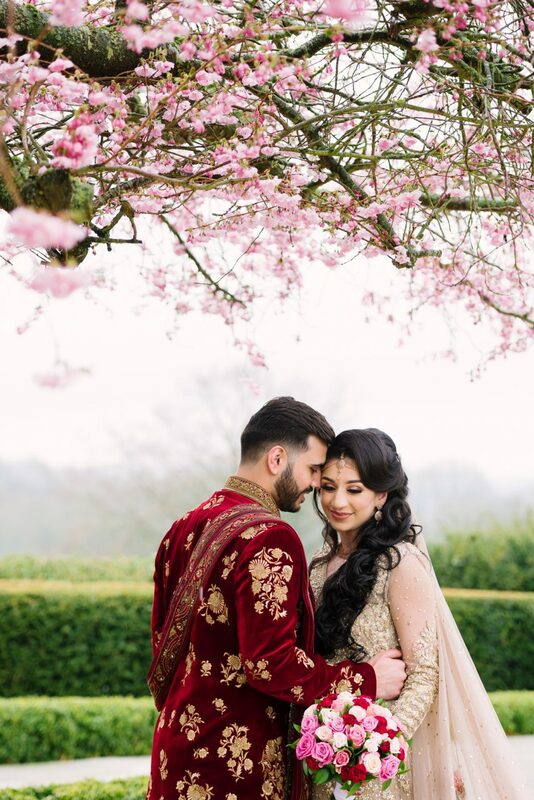 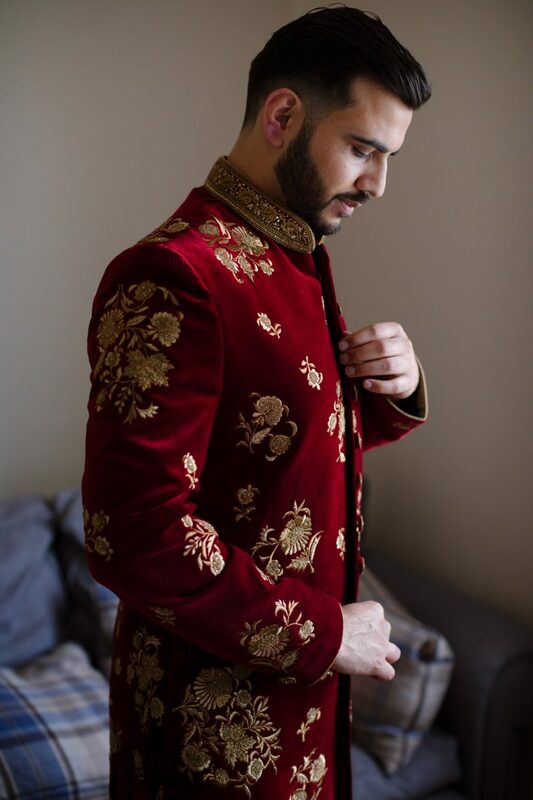 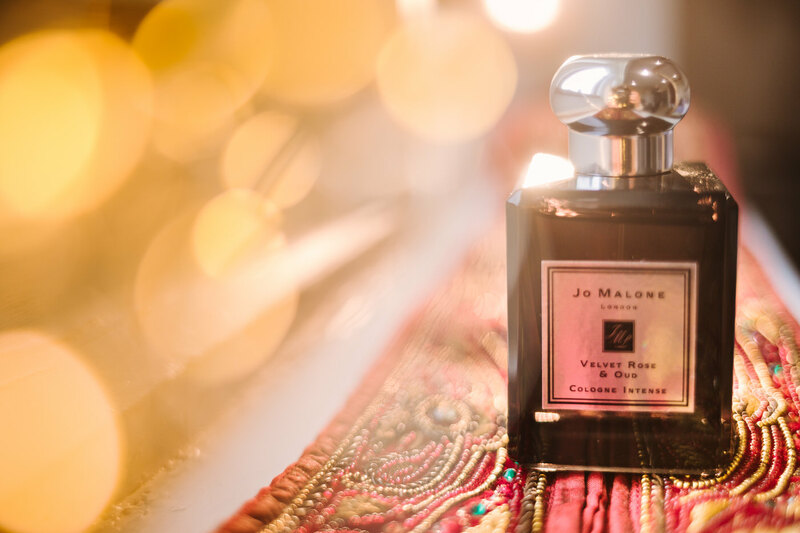 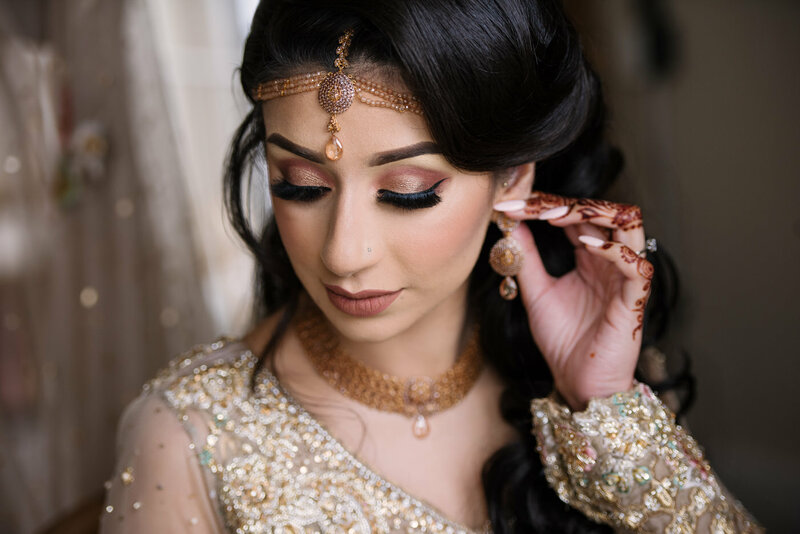 If you’re looking for a female photographer for an Asian wedding or an Asian wedding cinematographer in London, UK or destination weddings please do get in touch. 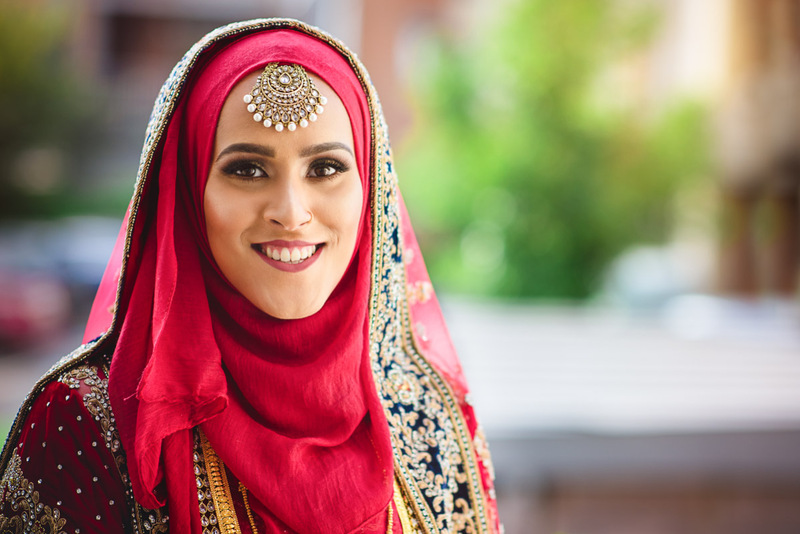 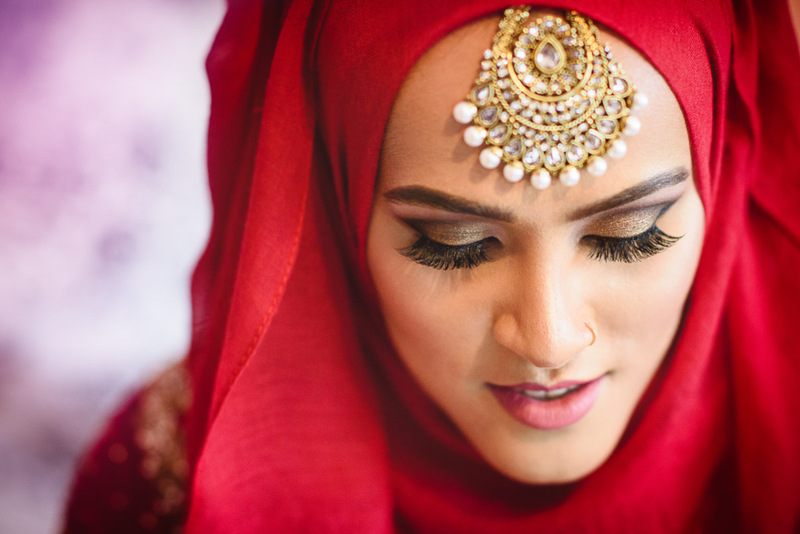 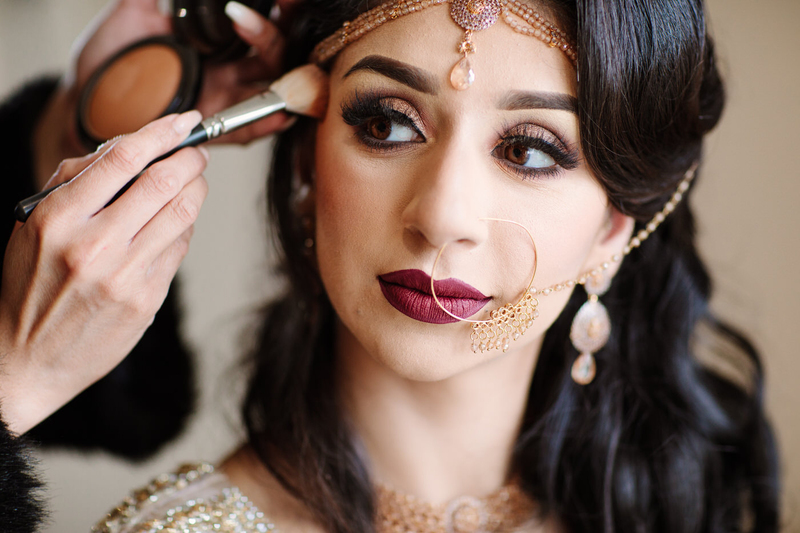 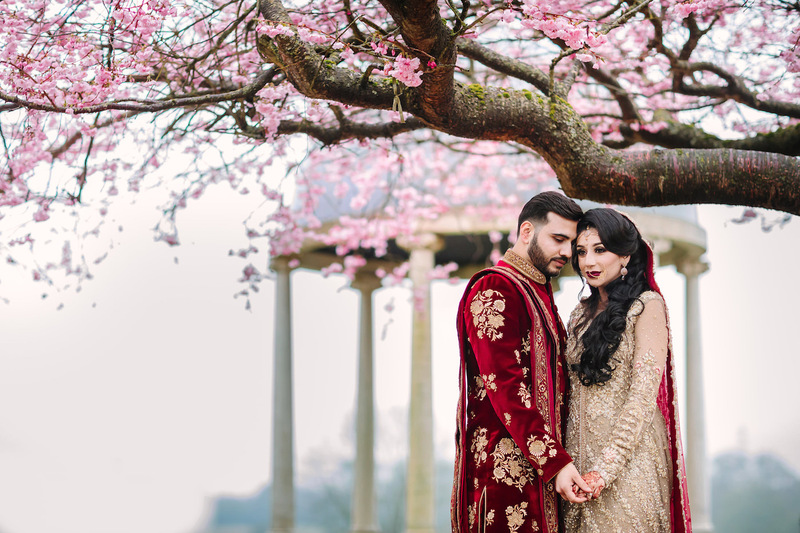 We offer modern & natural wedding photography and cinematography for Asian weddings, Muslim Bengali or Pakistani, Hindu, Sikh, Iranian, Indian weddings throughout UK and London. 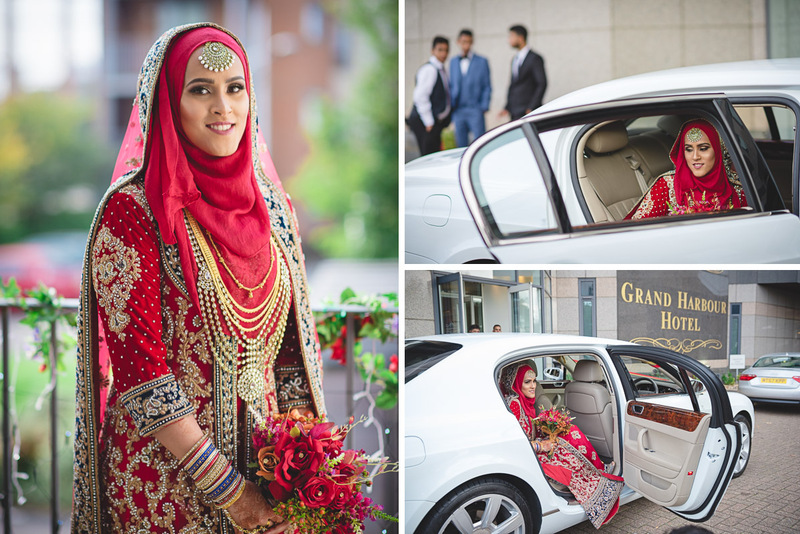 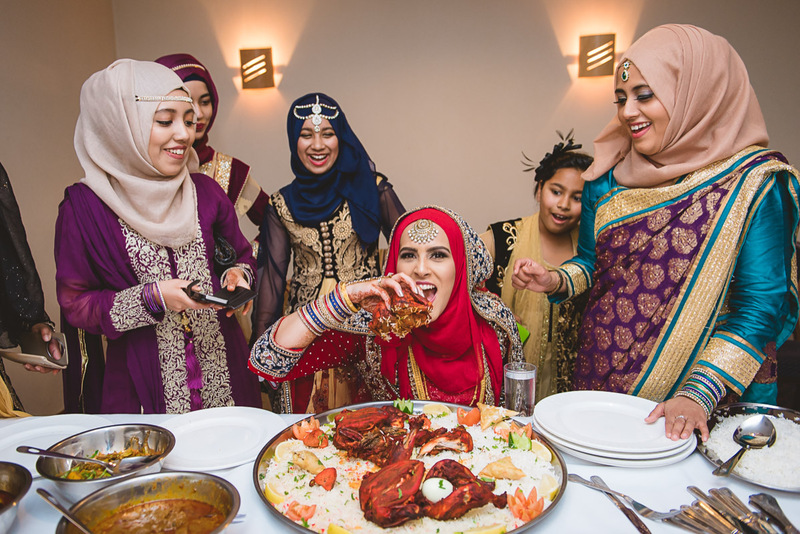 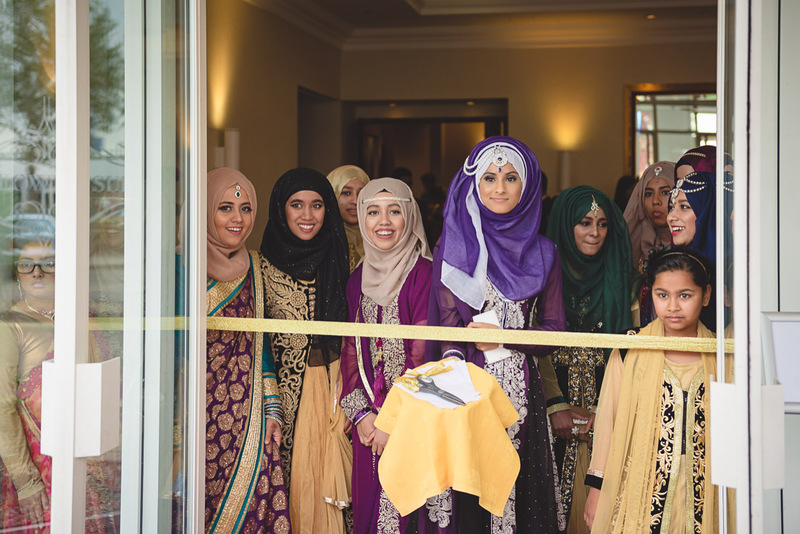 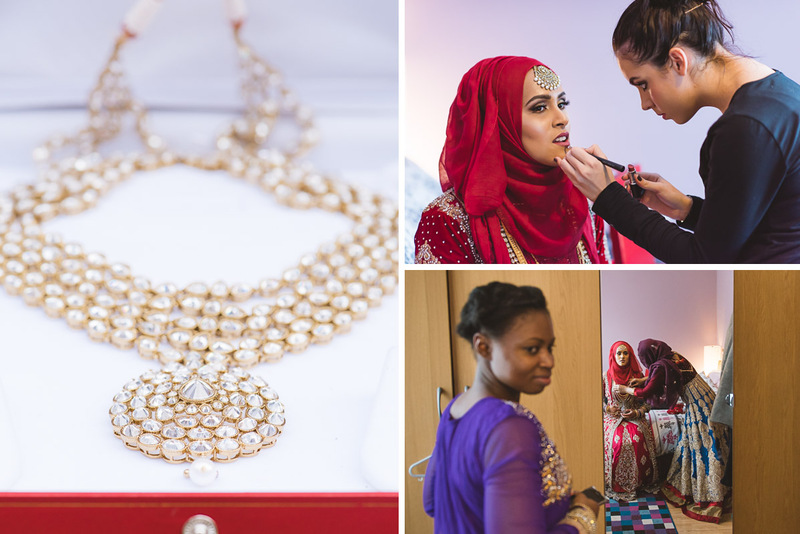 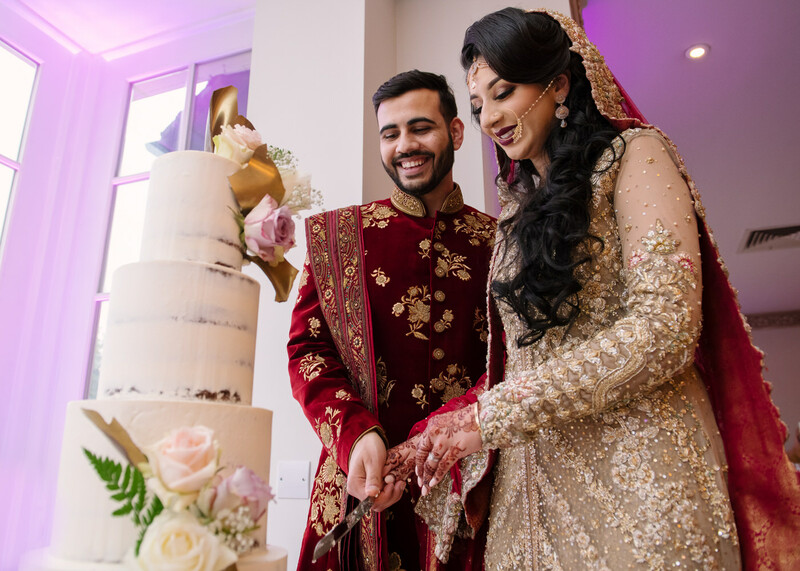 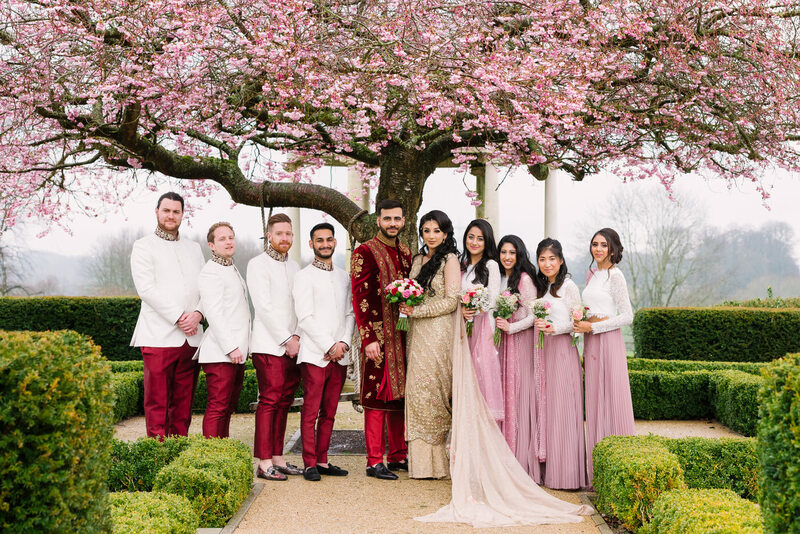 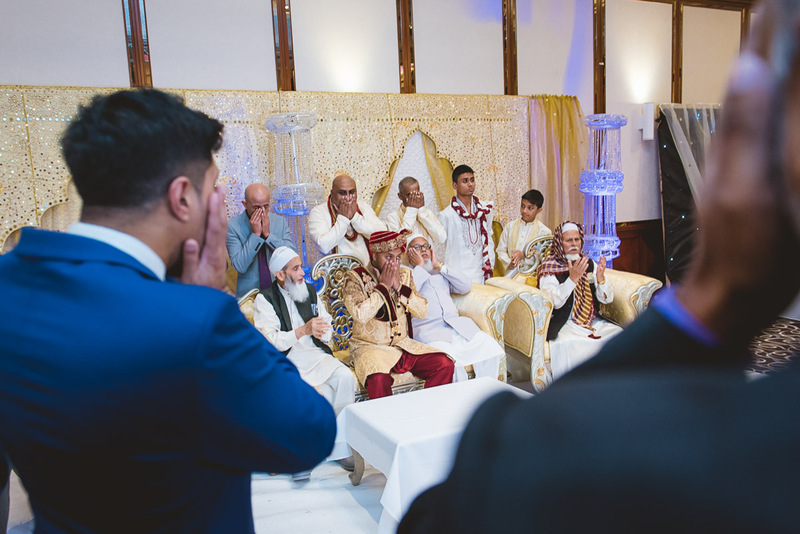 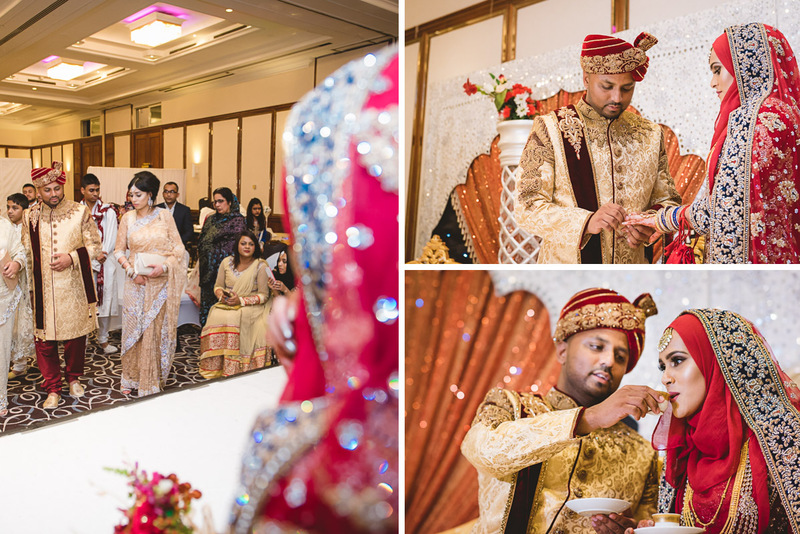 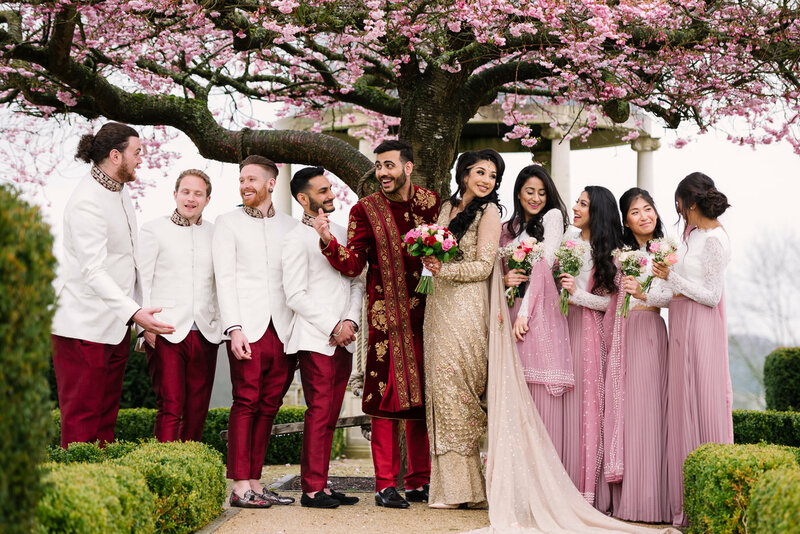 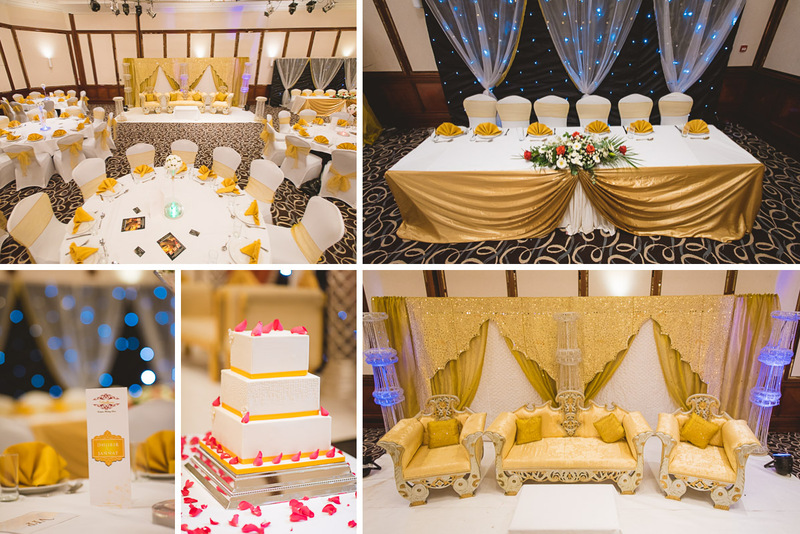 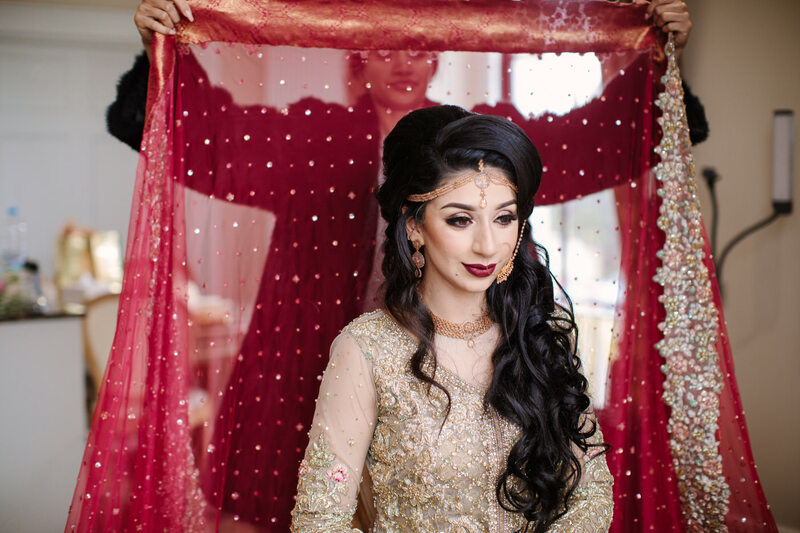 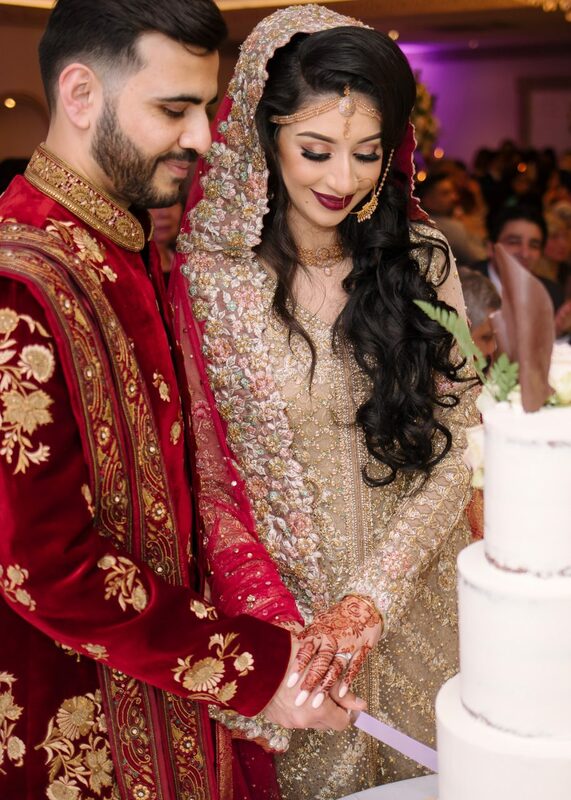 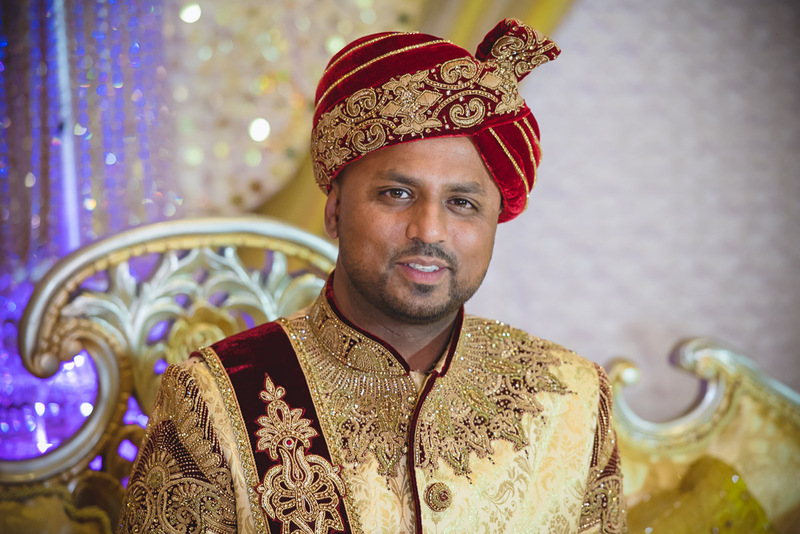 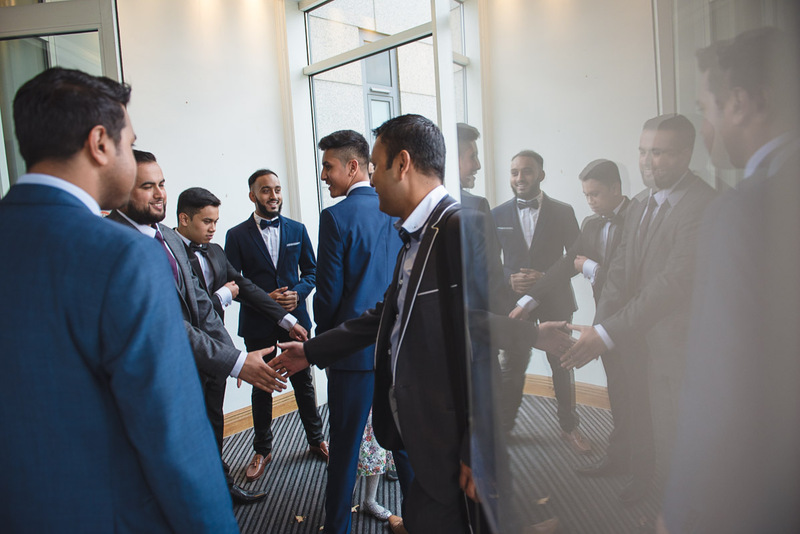 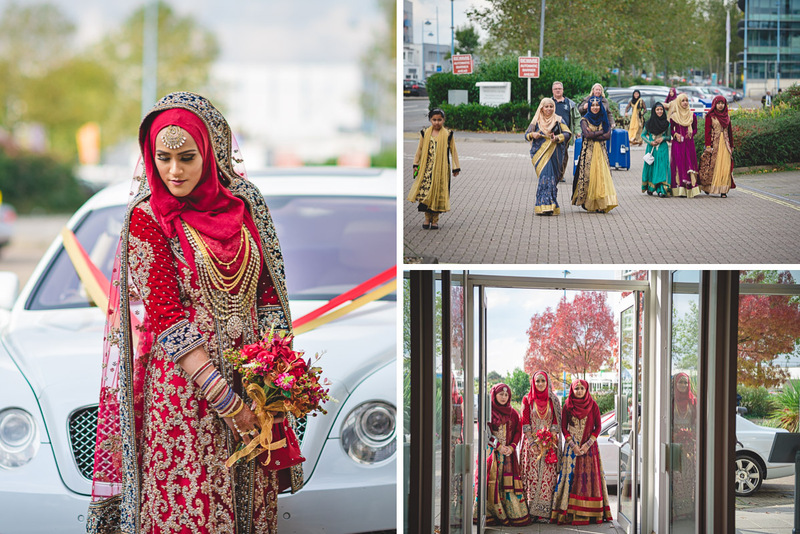 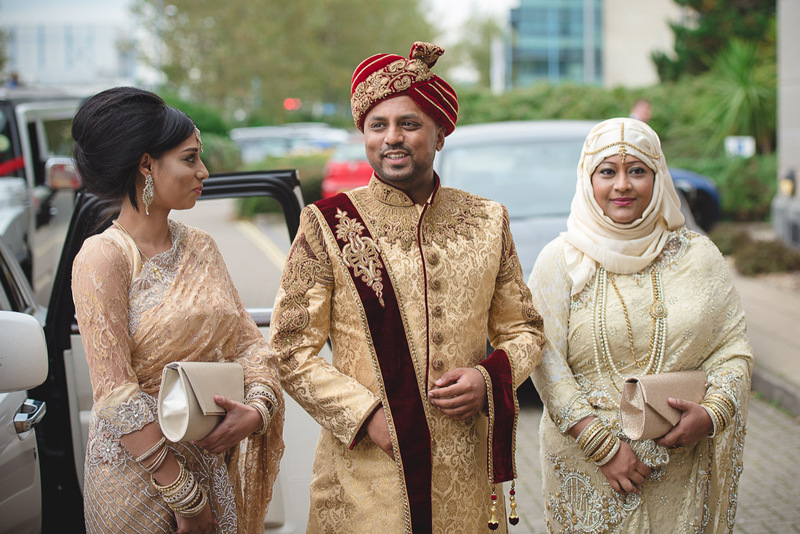 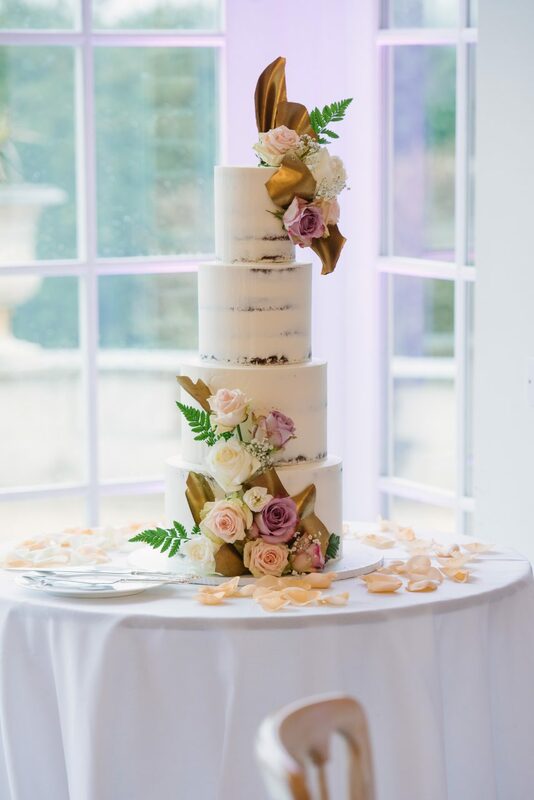 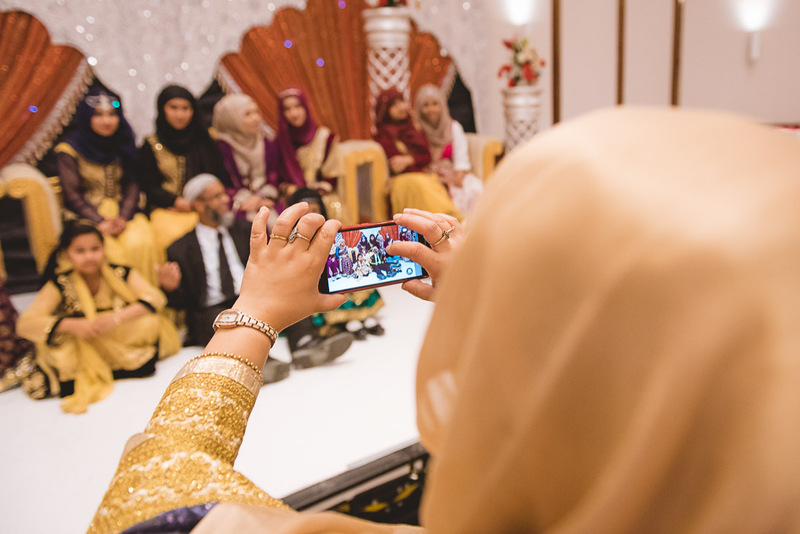 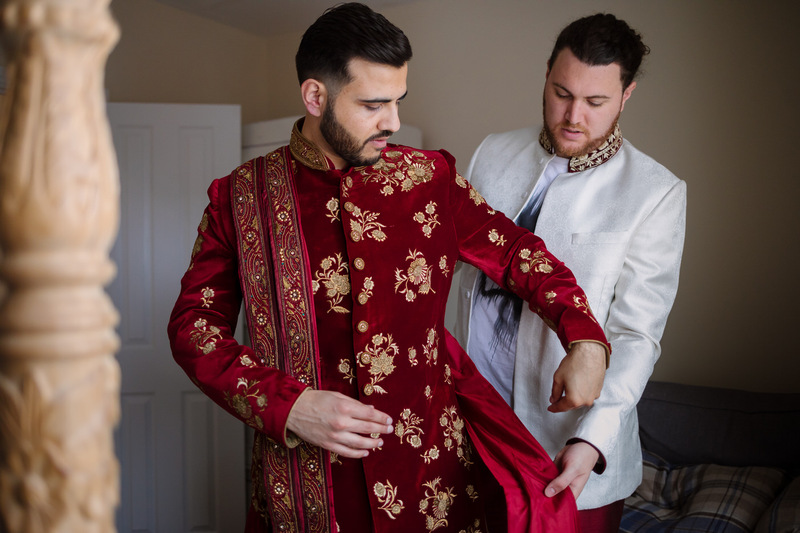 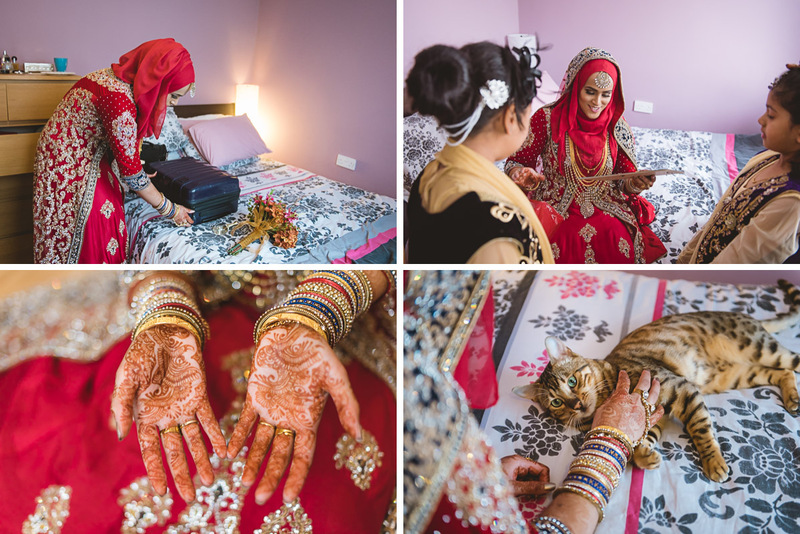 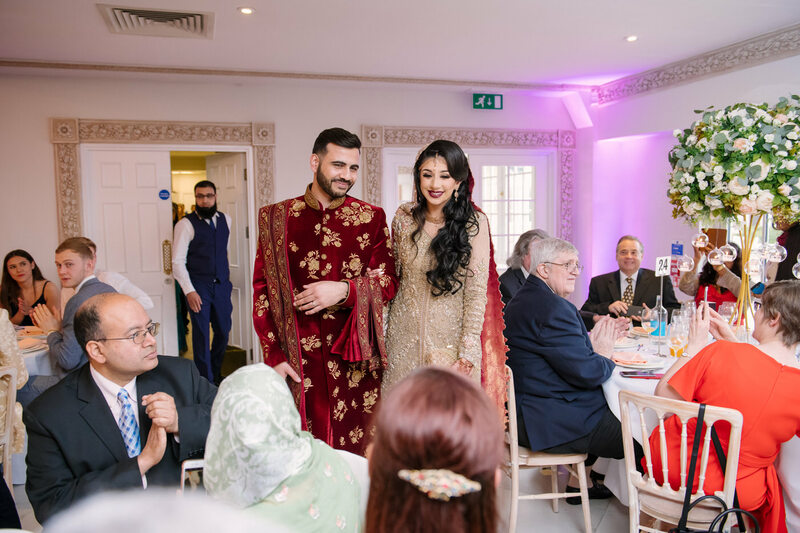 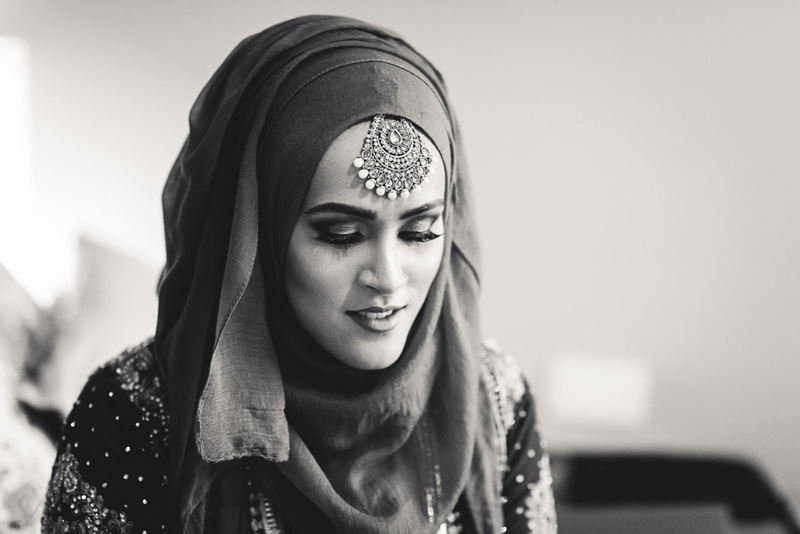 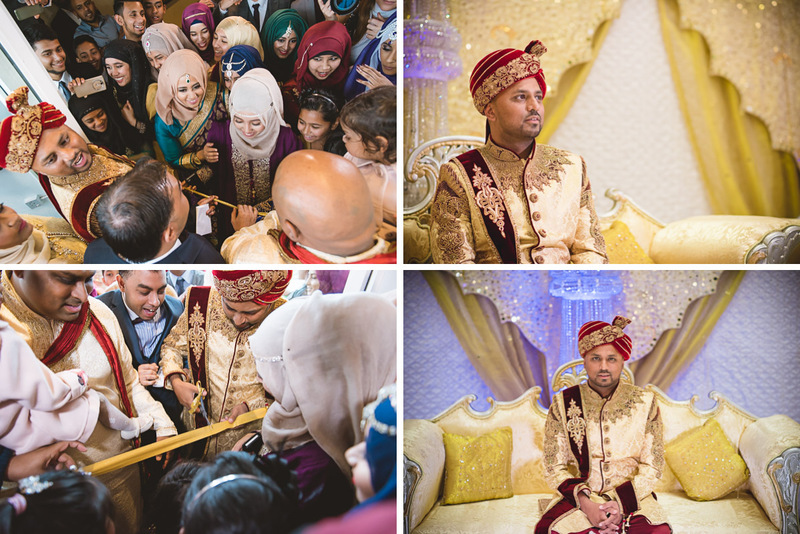 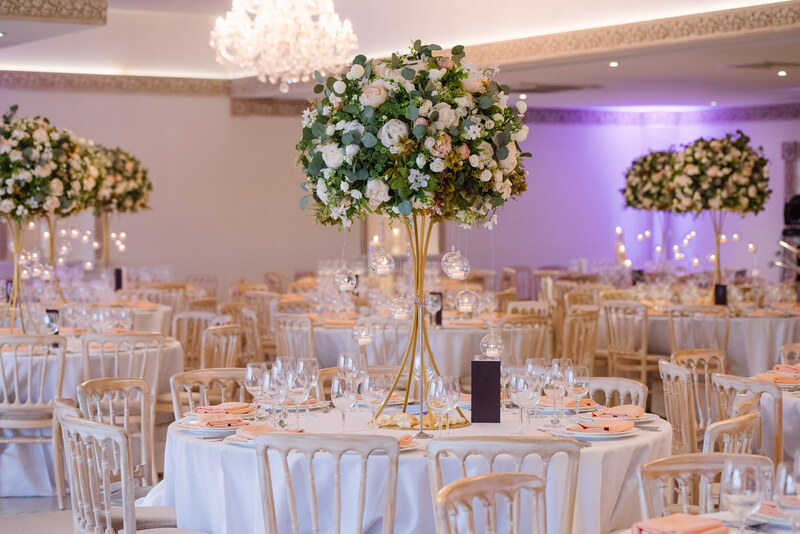 You can see here another Muslim wedding we’ve photographed: Asian Wedding Photographer London at The Dorchester or this fusion Irish – Indian wedding at Asian Wedding Photography Tournebury Woods Estate on Hayling Island. 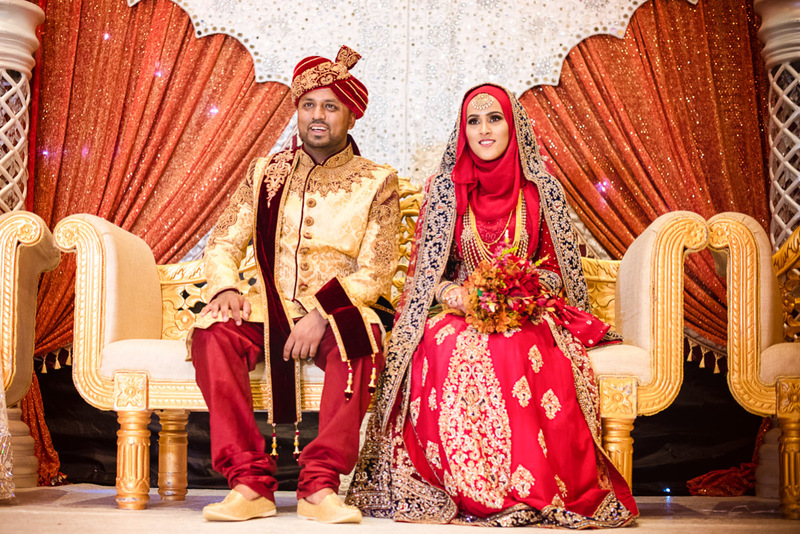 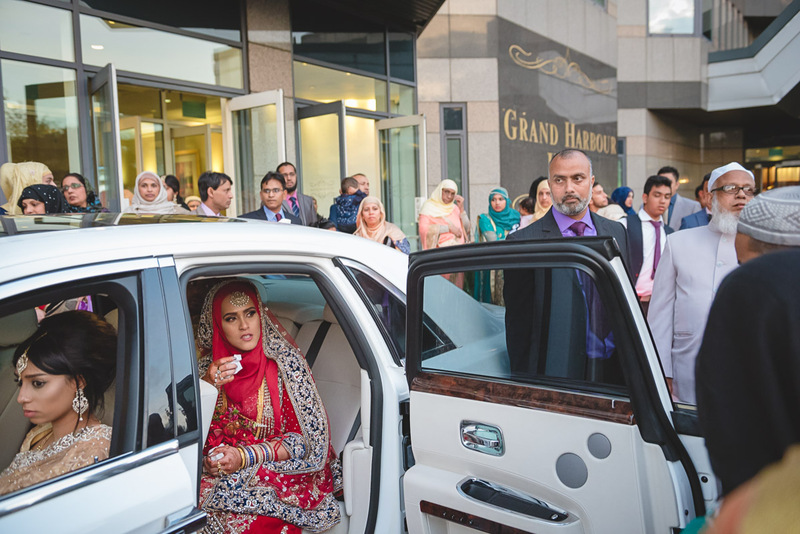 Make sure you also check Mendhi Photography.